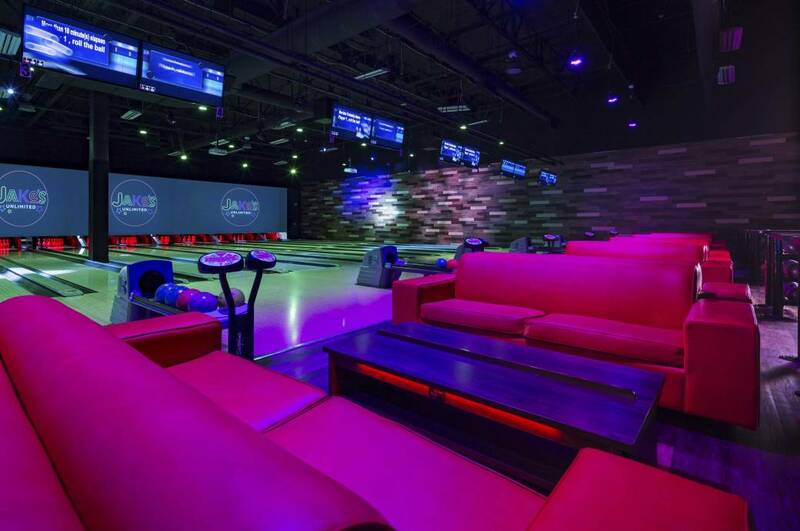 Jake's Unlimited is an indoor family entertainment venue for all ages - kids, young adults, adults, and families - offering games, rides, laser tag, bowling, mini bowling, dining, event spaces and more all in one destination. 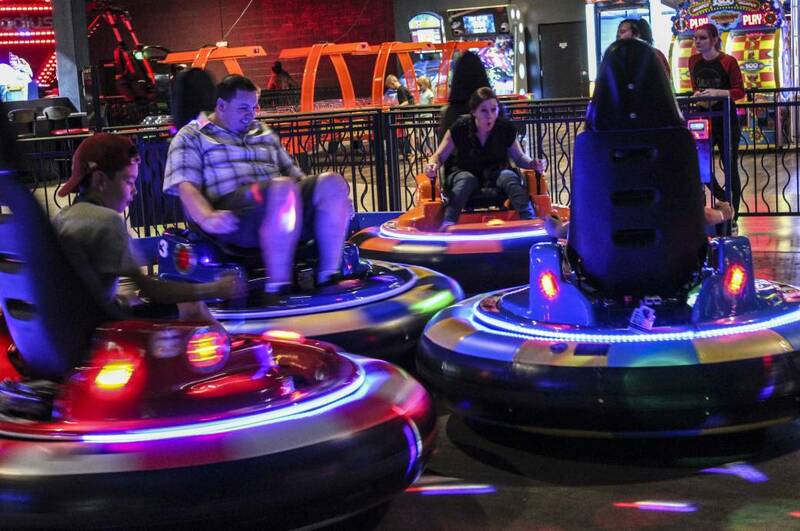 Every admission before 8 p.m. includes their unlimited buffet complete with pizzas, pastas, a full salad bar, a baked potato bar, desserts, and fountain drinks. 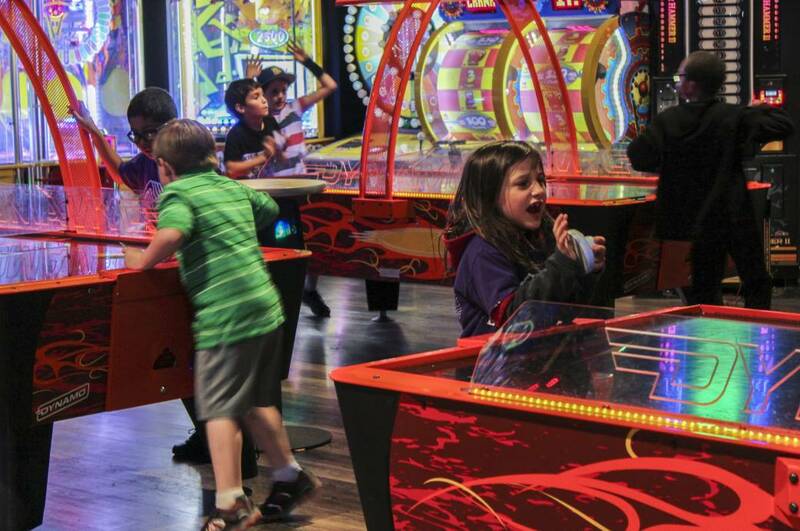 Awarded the 2018 Top Family Entertainment Center of the World by the International Association of Amusement Parks and Attractions, Jake's Unlimited is a one-stop location for corporate events, birthday parties, field trips and any sized group from 10 to 3,000.